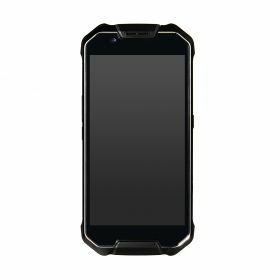 The Cedar CP3 Rugged Smartphone by Juniper Systems gives users an affordable option for impressive on-the-job durability. With massive upgrades over its predecessor, the CP3 touts increased memory and storage, a lightning-fast processor, global GSM cell, unbeatable battery life, and, of course, the rugged durability for which Juniper Systems is known. 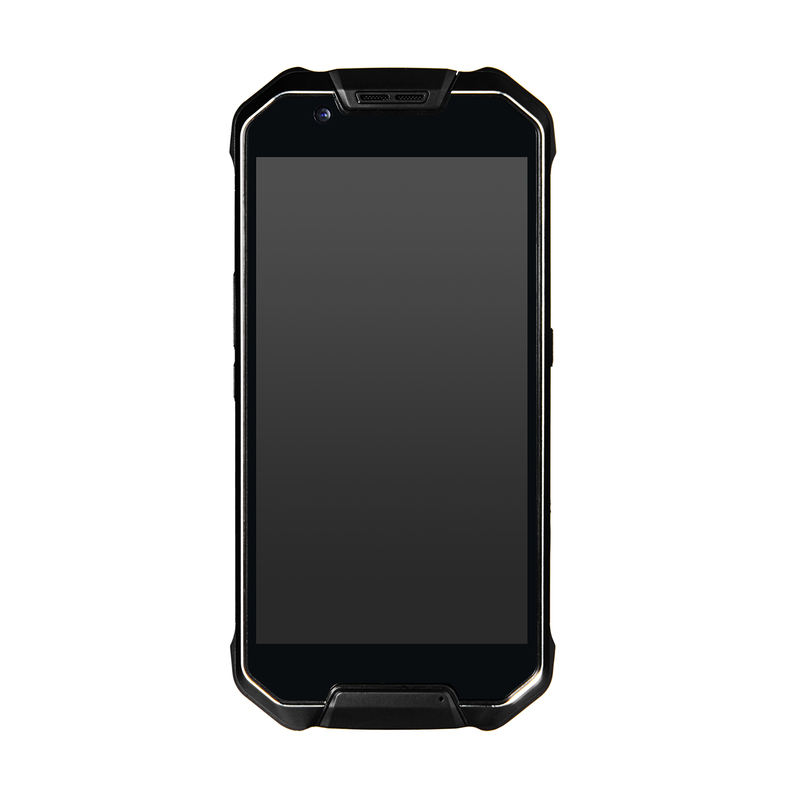 A rugged Android Smartphone with a full range of field data collection features. 5.5 inch AMOLED display, Bluetooth, WiFi, 4G LTE, NFC, GNSS, Front and Rear Cameras. Android 7 OS.